Jonah – a whale of a tale or a tale of the whale? Well, neither actually! Jonah is probably the most well known of all the minor prophets, the dramatic story with the big fish making it especially popular in children’s picture books. That’s right a big fish, the text doesn’t actually mention a whale but a big fish! There’s also a lot more to Jonah than the sensational episode with the fish, which actually only features in three verses! Throughout October and November we are going to explore the themes of repentance and salvation, of calling and questioning, worship and thanksgiving. Jonah is a wake up call. We will be challenged to consider how faithful we are to God, whether we are truly living out our purpose or hiding below deck. We will also be reminded of His great compassionate love that longs to reconcile all people to Himself and even turns around the disobedient believer to be used in this mission of reconciliation. 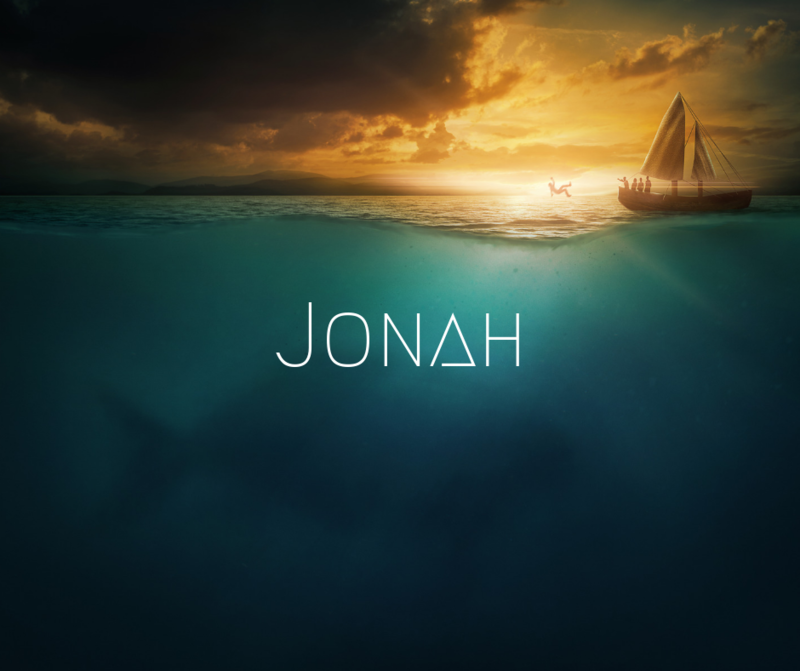 Alongside this series we will also be following Eric Mason’s series on Rightnow Media, ‘The Book of Jonah’ in our small groups.